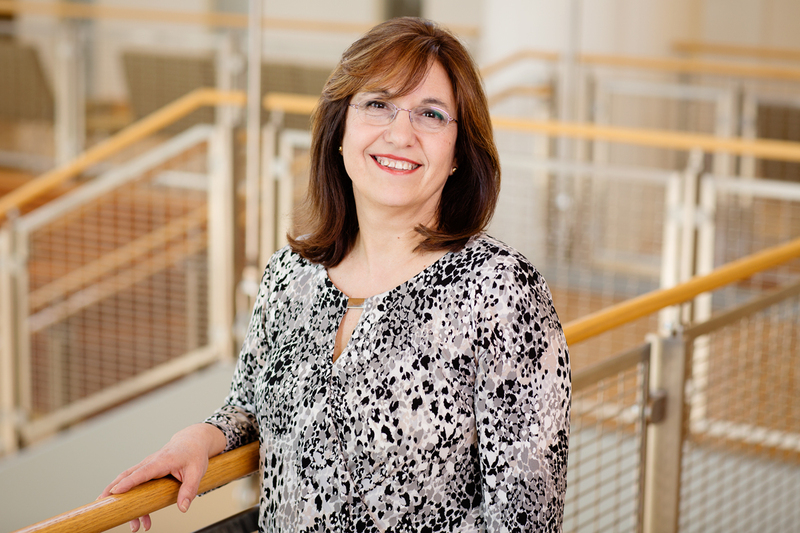 Norma Scagnoli – Dr. Director of eLearning, Col. of Business; Research Asst Prof., Col.of Educ. 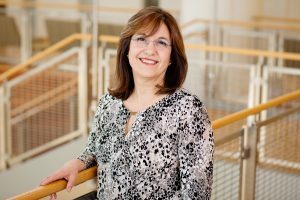 This website was created to provide information about my professional and academic endeavors.I work as Sr. Director of eLearning for the College of Business at the University of Illinois at Urbana-Champaign, where I play a key role in faculty development and integration of technology in classroom teaching and learning. I am also a Research Asst. Professor in the Division of HRD, Department of Education Policy, Organization and Leadership (EPOL) at the College of Education where I teach and expand my research on technology integration and management of eLearning. I have extensive experience in online education as instructor, administrator and researcher. My main interest is to contribute to adults’ education and development. I have devoted my career to better understand methods and practices used in Human Resource Development, especially focusing on the uses of technology in Education, including the design of new learning environments, digital literacy, and adult learning. Welcome to my site! The pages linked on the top navigation menu will provide more information about myself.